This page represents a Research Object containing different additional materials for a paper accepted in the e-Science 2014 conference. The purpose of this web page is to provide a summary of the paper, support links and short descriptions of the mateirals described in the work. A copy of the paper is available here. Workflow reuse is a major benefit of workflow systems and shared workflow repositories, but there are barely any studies that quantify the degree of reuse of workflows or the practical barriers that may stand in the way of successful reuse. In our own work, we hypothesize that defining workflow fragments improves reuse, since end-to-end workflows may be very specific and only partially reusable by others. This paper reports on a study of the current use of workflows and workflow fragments in labs that use the LONI Pipeline, a popular workflow system used mainly for neuroimaging research that enables users to define and reuse workflow fragments. We present an overview of the benefits of workflows and workflow fragments reported by users in informal discussions. We also report on a survey of researchers in a lab that has the LONI Pipeline installed, asking them about their experiences with reuse of workflow fragments and the actual benefits they perceive. This leads to quantifiable indicators of the reuse of workflows and workflow fragments in practice. To check whether other users would agree or disagree with the benefits one can find in workflows (sharing, time savings, visualization, teaching, standarizaion of the protocols within a lab, being able to reuse methods exposed by other, etc), we created a survey and sent it to the mailing list of users of the LONI Pipeline. We included users who use the LONI Pipeline system installed at USC, but did not include many other users that have downloaded the system and run it themselves in their own servers. The survey was conducted on-line, and the responses were anonymous. A total of 25 scientists have answered the survey. The results are available here (full text responses) and here(numeric values). The complete report with our conclusions can be seen in the paper. 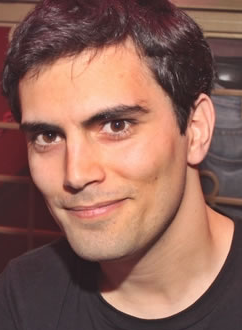 Daniel Garijo is a PhD student in the Ontology Engineering Group at the Artificial Intelligence Department of the Computer Science Faculty of Universidad Politécnica de Madrid. His research activities focus on e-Science and the Semantic web, specifically on how to increase the understandability of scientific workflows using provenance, metadata, intermediate results and Linked Data. 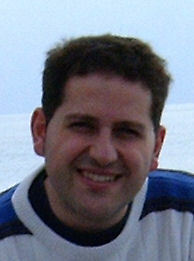 Oscar Corcho is an Associate Professor at Departamento de Inteligencia Artificial (Facultad de Informática , Universidad Politécnica de Madrid) , and he belongs to the Ontology Engineering Group. 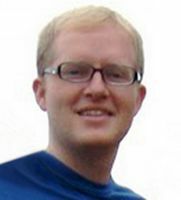 His research activities are focused on Semantic e-Science and Real World Internet. In these areas, he has participated in a number of EU projects (Wf4Ever, PlanetData, SemsorGrid4Env, ADMIRE, OntoGrid, Esperonto, Knowledge Web and OntoWeb), Spanish Research and Development projects (CENITS mIO!, España Virtual and Buscamedia, myBigData, GeoBuddies), and has also participated in privately-funded projects like ICPS (International Classification of Patient Safety), funded by the World Health Organisation, and HALO, funded by Vulcan Inc.
Yolanda Gil Yolanda Gil is Director of Knowledge Technologies and at the Information Sciences Institute of the University of Southern California, and Research Professor in the Computer Science Department. Her research interests include intelligent user interfaces, social knowledge collection, provenance and assessment of trust, and knowledge management in science. Her most recent work focuses on intelligent workflow systems to support collaborative data analytics at scale. 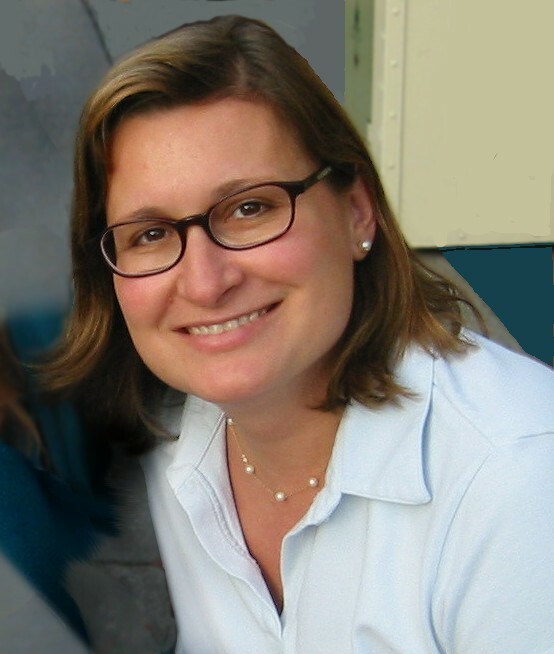 Meredith Braskie Assistant Professor of Research at Laboratory of Neuro Imaging Keck School of Medicine of USC. She is interested in how genetic and environmental factors influence brain structure, connectivity, and function. Her main focus is Alzheimer's disease and healthy cognitive aging, but she is also interested in genetic variants associated with mental illness. Derrek Hibar Assistant Professor of Research at Laboratory of Neuro Imaging Keck School of Medicine of USC. Xue Hua Assistant Professor of Research at Laboratory of Neuro Imaging Keck School of Medicine of USC. Her research focuses on developing and investigating tensor-based morphometry as an imaging surrogate marker for Alzheimer's disease and mild cognitive impairment, establishing neuroimaging measures as biomarkers that monitor the progression of mild cognitive impairment and early Alzheimer's disease and investigating 3D correlations between neuroimaging markers, genes, and clinical measures as part of the Alzheimer's Disease. Xue is also interested on developing and implementing mathematical and statistical approaches to understand human brain structures during healthy and abnormal development. Neda JahanshadAssistant Professor of Neurology at Laboratory of Neuro Imaging Keck School of Medicine of USC. Paul Thompson is a Professor at the Neurology Imaging Genetics Center Lab of Neuro Imaging at Institute for Neuroimaging and Informatics (Keck School of Medicine of USC). 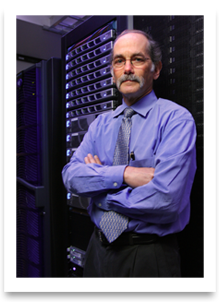 Paul Thompson's team co-leads the "ENIGMA Consortium" (http://enigma.ini.usc.edu), now performing the largest brain imaging studies in the world. The effort involves 125 institutions and 300 scientists, analyzing brain scans and genomic data from >26,000 people. ENIGMA's working groups are supported by Dr. Thompson's team and 20 leading scientists across Europe and Asia, in large scale projects on depression, schizophrenia, bipolar illness, autism, ADHD, HIV, 22q deletion syndrome, and OCD. Arthur W. Toga Dr. Toga is Director of the Institute of Neuroimaging and Informatics, Director of the Laboratory of Neuro Imaging, and Provost Professor, Departments of Ophthalmology, Neurology, Psychiatry, and the Behavioral Sciences, Radiology and Engineering. Professor Toga is interested in the development of new algorithms and the computer science aspects important to neuroimaging. New visualization techniques and statistical measurement are employed in the study of morphometric variability in humans, subhuman primates and rodents. His laboratory has been working on the creation of three dimensional digital neuroanatomic and functional neuroanatomic atlases for stereotactic localization and multisubject comparison. This page is licensed under a Creative Commons Attribution-NonCommercial-ShareAlike 2.0 Generic License.